I remember going from a two car house to a one car house some eight years ago when the Delhi metro station near the home and work place opened doors. This is in the pre-Uber and Ola times, but it still made sense to keep a driver for one car to use for multiple trips and use the metro for the rest of the trips. Now eight years later, the presence of Uber and Ola have tipped the balance against buying a second car in metro India. Anecdotal stories from the neighbourhood speak of the number of private drivers getting reduced since either they became entrepreneurs or people sold their second car. Drive to an airport in Delhi or Mumbai and see the flood of taxis in the next lane to yours that has much fewer private cars. The switch from owning a second or third car to the public transport plus Uber or Ola has finally begun to reflect in car sales numbers in India. As reported by a newspaper, advance numbers from the auto industry show that Mumbai has seen sales of new cars dip as much as 20.4% in 2017-18. Bengaluru is next with a sales dip of 11.2%, Chennai dipped 4.5% with Delhi being the outlier with a small 1.6% growth. The nationwide numbers though show a different picture with overall sales growing, driven by smaller town India but masking the big change in car ownership decisions in the big Indian metros. A mix of better public transport than before, app-based cabs, congestion on roads and the sheer terror of finding parking on a busy day has led to an outcome that governments and policy makers have tried to nudge for years. Delhi’s misguided BRT and odd-even scheme failed to achieve the outcome of reduction of car demand in traffic-congested cities. Clearly people are doing the math and finding that tapping at the phone to order a cab is better in terms of time, money and personal effort of negotiating traffic and parking. 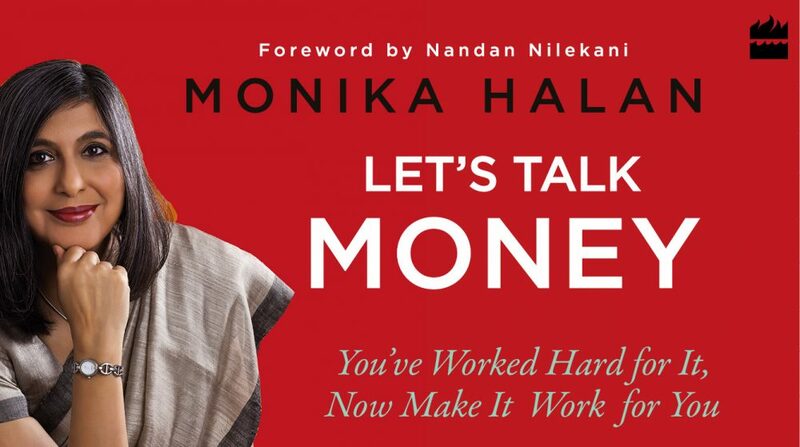 This entry was posted in Expense Account, middle class, Personal Finance and tagged auto stocks, car, Ola, public transport, Uber, urban mass affluent by monikahalan. Bookmark the permalink.